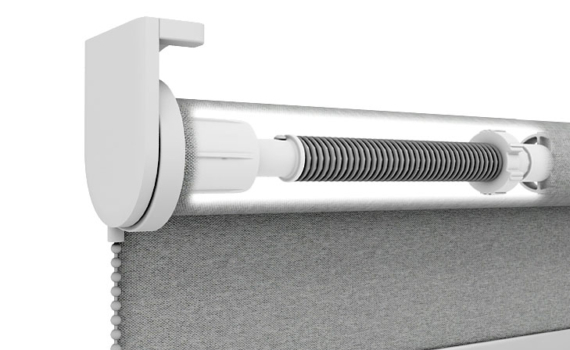 Following the increasingly stringent laws and regulations related to the child safety of products in homes and buildings, Coulisse developed a completely new range of child safe control options for roller shades. 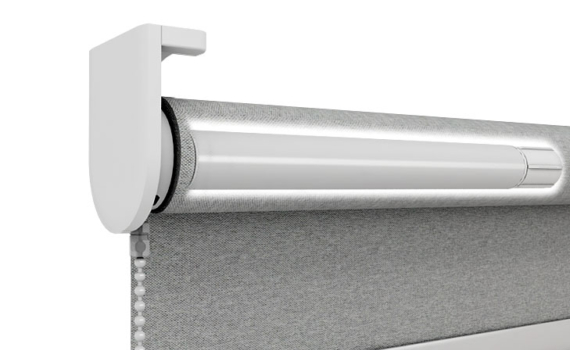 With the new single pull, twin pull or spring mechanism or Pull MOTION, the roller shade is child safe by design; no more hazardous loops or extra accessories that are not user-friendly or limited in their application. 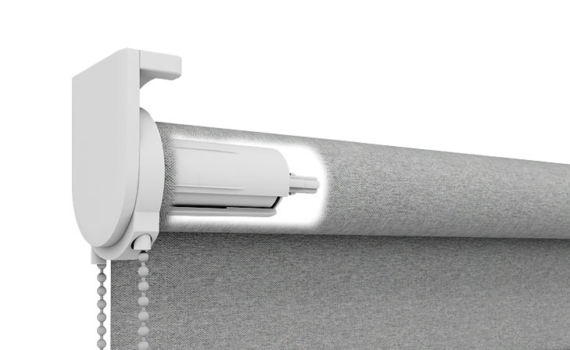 Discover our new generation of roller shade control options! 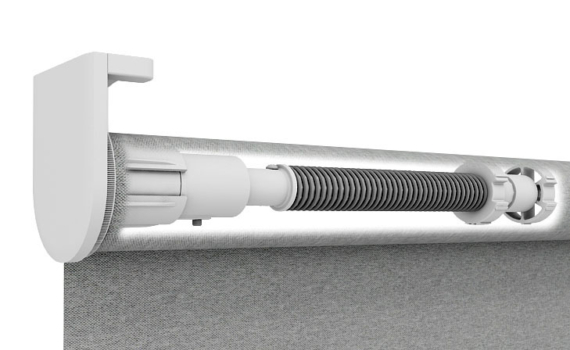 Are you interested in our new range of child safe control options for roller shades? Please fill in the form and we will contact you.